In English, that means, “You are Welcome”. 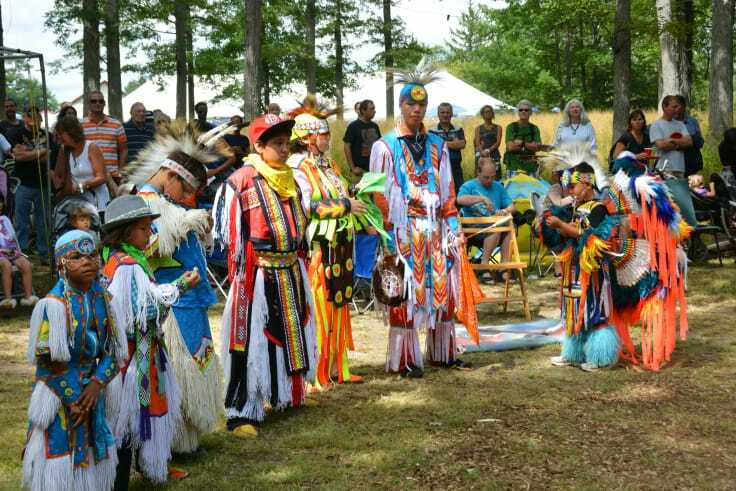 This summer, the Mississaugas of the New Credit First Nation (MNCFN), are planning a celebration to remember as they welcome people from all over Canada and the world to Toronto. 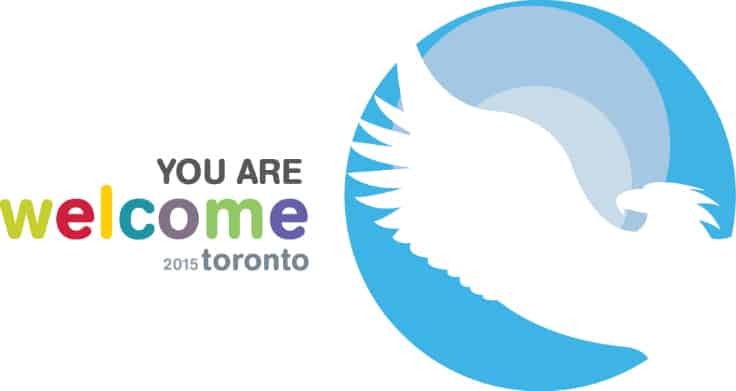 They invite guests to eat, play and learn as they come to the city to enjoy the Pan Am games. It’s a party that is a thousand years in the making and one you will not want to miss! The MNCFN are the original inhabitants of what is now called Toronto. They were forcibly removed from their land and now live in the townships of Oneida and Tuscarorar, near Hagersville, ON. They are a strong, caring community of people that respect the earth’s gifts and work to protect the environment for future generations. I encourage you to learn more about the MNCFN rich history and culture. It is truly fascinating! Today, I’m happy to share with you more about what you can expect as MNCFN takes on their role as Host First Nation this summer in Toronto. Good food is a must at any celebration and at the “You are Welcome” campaign, you’ll be able to enjoy some delicious eats! Keep your eyes open for a food truck that will be traveling the streets of Toronto. A First Nation chef will be preparing five recipes for people to enjoy. These recipes were developed by Chef Wolfman, a well-known APTN chef. It’s a good opportunity to try some traditional MNCFN cuisine and expand your horizons. FREE $5 gift cards will also be given out on the streets of Toronto to be redeemed at the food truck. Enjoy some first nation cuisine for FREE! The MNCFN wants its guests to relax and enjoy the games on their traditional lands. Their love of sports has carried over many generations. Take in all that the games has to offer! In between enjoying the delicious food and thrilling sports, you’ll be able to explore the rich history of the MNCFN at the Cultural Village at Fort York. Make sure you stop by and see what life was like in a traditional roundhouse. Gala at Fort York (evening of July 9th). Sounds like fun, right? If you plan to visit Toronto this summer, take advantage of all this awesomeness and experience the event to the fullest. For more information, please visit YouAreWelcome2015.com. You’ll find more information about the MNCFN and their role as Host First Nation. I learned that there’s an opportunity to try authentic Ojibway cuisine – sounds great! 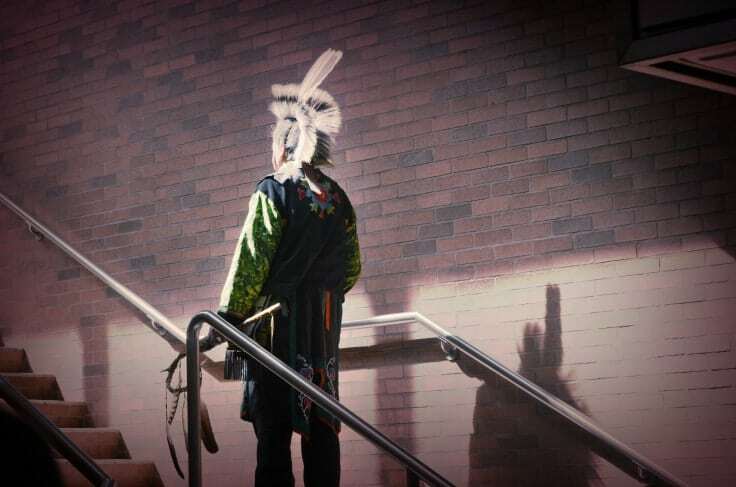 The amazing designs and costumes of native heritage will be great. 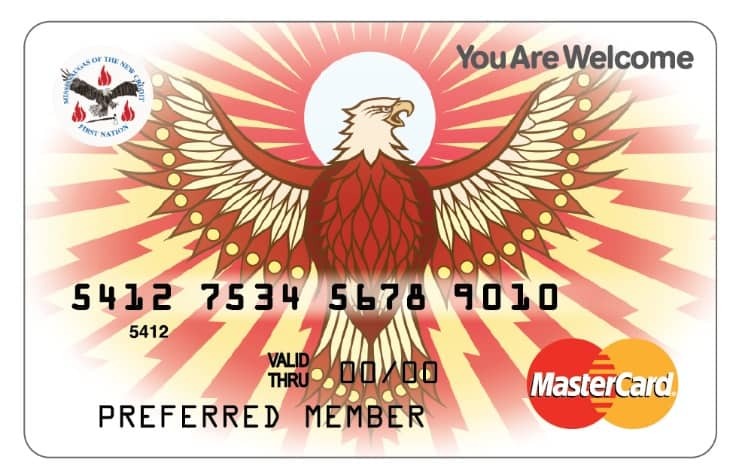 I learned that the MNCFN card were designed by renowned First Nation artist, Tracey Anthony. I learned about the authentic foods! I love the limited edition MNCFN card designed by First Nation artist, Tracey Anthony! i learned about the authentic foods.